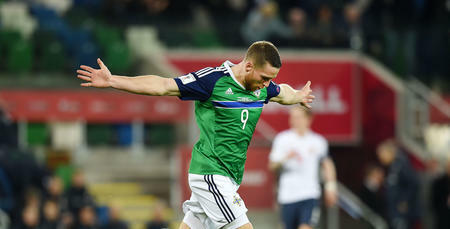 QPR striker Conor Washington has been handed a call-up for Northern Ireland’s forthcoming FIFA 2018 World Cup qualifier. The R’s forward has been selected by Northern Ireland boss Michael O’Neil for their match against Norway on Sunday, 26th March. They host the Norwegian’s at Windsor Park, Belfast as they bid to make the finals in Russia next year. Washington - who has nine caps and two goals for the Irish - has been in good form for QPR in recent weeks scoring four goals in his last eight outings. 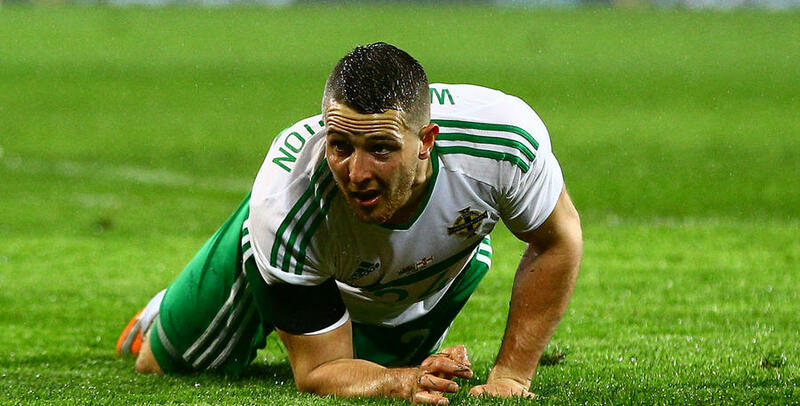 Northern Ireland are currently second in Group C after four matches.